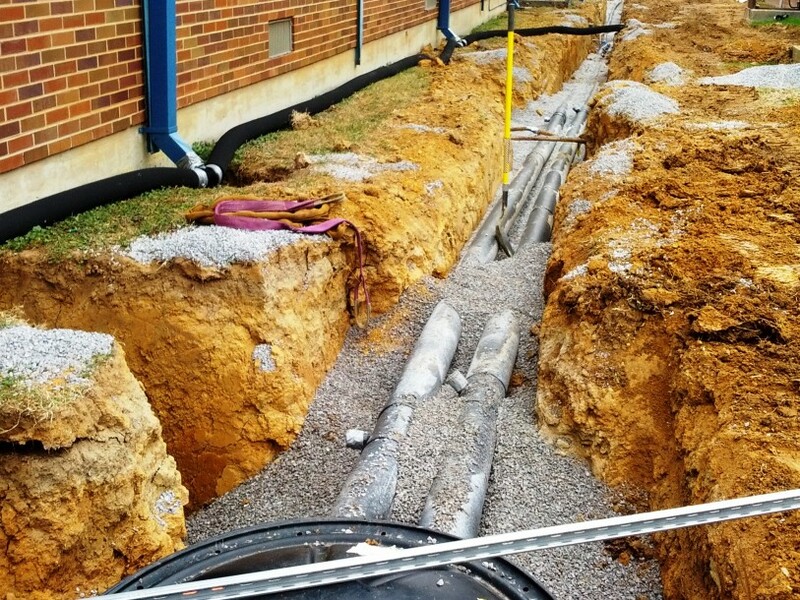 Brainerd High School Hybrid Geothermal Retrofit | Campbell & Associates, Inc.
C&A provided full service MEP engineering for the HVAC retrofit of Brainerd High School. 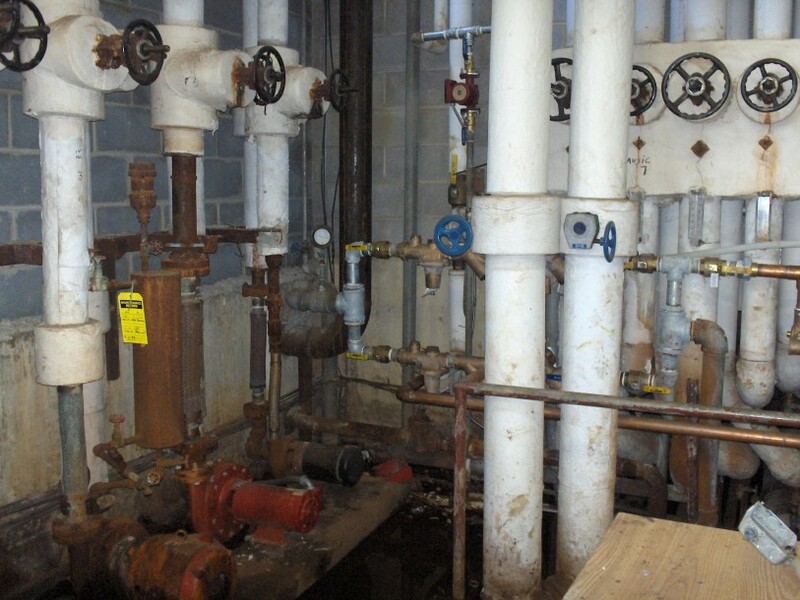 The existing system was a two-pipe system, and was aged to the brink of complete failure. 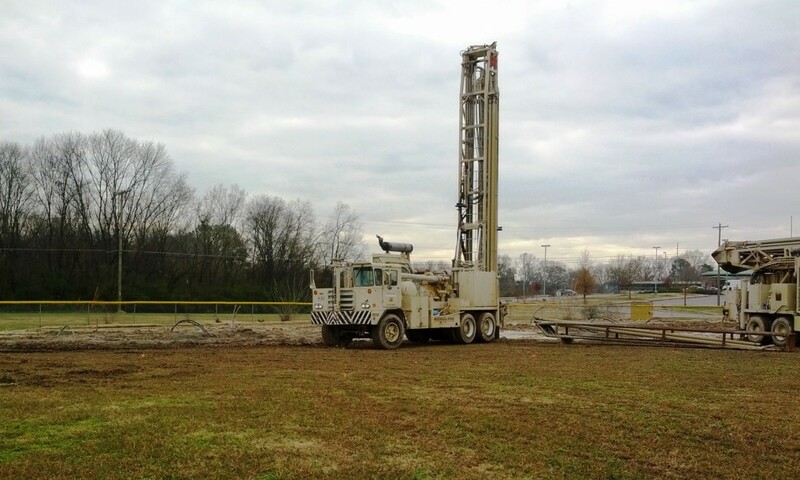 Following a comprehensive study on the available system options, the owner opted to install a hybrid geothermal system. Console type units with energy recovery were provided in all of the classrooms, with cassette type units serving corridors and offices. 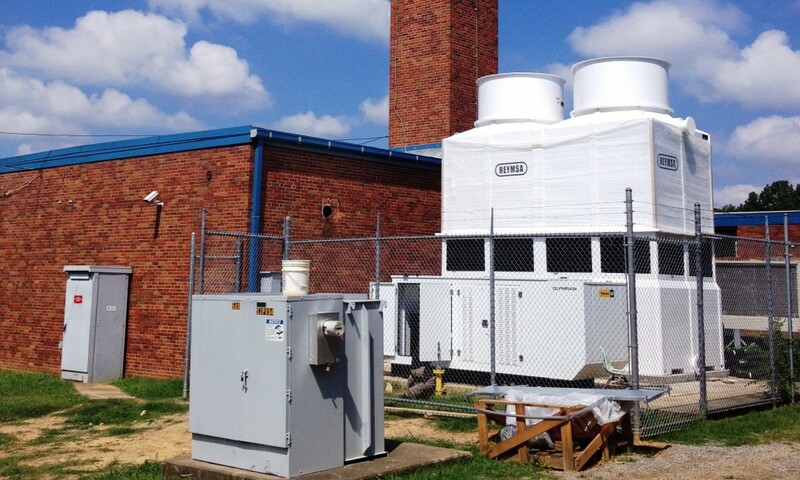 Demand control ventilation is utilized in all larger common areas like the gym, library, kitchen and cafeteria, and auditorium. 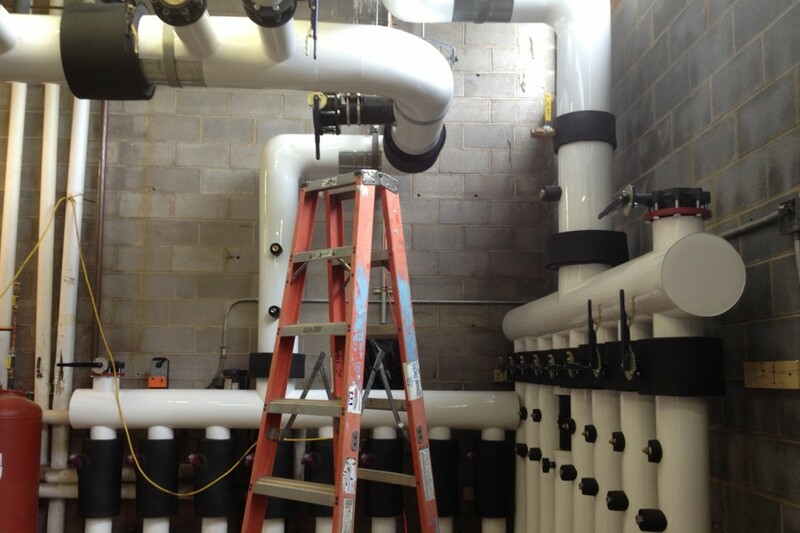 Ionization air filtration assures indoor air quality throughout the school.